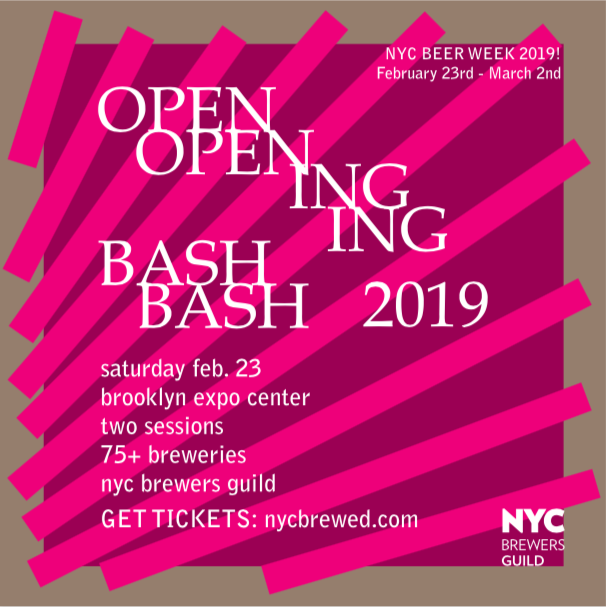 NYC Beer Week is almost here! Tickets for our premiere event, the Opening Bash, are on sale now! Tickets will only be honored for the session that they were purchased for, no exceptions. We are not taking vendor applications for Opening Bash.